Big and small businesses may have very few similarities, but one major challenge both face is finding an efficient means of internal communication. Obstacles such as telecommuting and working with people in different time zones around the world can make it difficult to collaborate, which can manifest into a decrease in productivity and an increase in frustration. Fortunately, Microsoft Office 365 has developed and launched Microsoft Teams! Microsoft Teams has integrated Office 365 in a whole new light. If you’re using applications like Planner, SharePoint and even Outlook/Email you can leverage Microsoft Teams to provide you a ‘Single Pane of Glass’ to access many of your favorite apps and features! Thinking like an individual is great on a personal level, but can become problematic when it comes to the success of a business. Microsoft Teams promotes global thinking with tools that allow people to easily share information and ideas. Office 365 apps like SharePoint, Delve, and Skype Meeting Broadcast give your team the ability to discuss content in Microsoft Teams without leaving the app. Having the ability to collaborate from any device, in a secure environment, brings engagement to the next level. The point of working with others is to make things easier, which can be frustrating if it only creates complications. 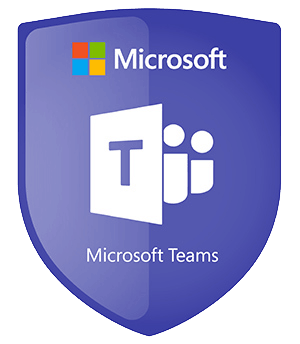 Microsoft Teams makes “Teaming” easy with real-time document collaboration. This feature allows you and your team to discuss your work while it is actively in progress. 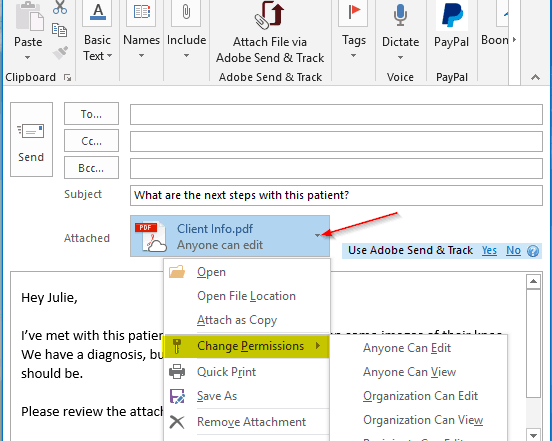 It also gives you the ability to coauthor documents, which means you and a coworker can simultaneously edit the same document, no matter your location or device. The automatic save feature syncs your documents so you never have to worry about losing any of your work. You may feel like you are just a single dot in the impressionist artwork that is your company, but with Microsoft Teams, you can see the bigger picture. Your Activity Feed is where you can stay up to date on what is happening with the teams you work with. Microsoft Teams with Office 365 helps you tap into personalized sources of knowledge, so you always know how to find the right people and tools to help you make the best decisions and stay on track. Having access to excellent companywide resources creates endless possibilities of spontaneous innovation and collaboration. Microsoft Teams is the easiest way to get your company connected and collaborating more efficiently. Microsoft Teams adoption by internal staff members is unbelievably simple, and your team won’t know what they did without it. If you are interested in improving knowledge and engagement for your team, almost all Office 365 subscription levels include Microsoft Teams. If you’re unsure if you have access to Microsoft Teams or you would like more information, we would love to setup a time to see how we can empower your business to better collaborate. Are you ready to see how Microsoft Teams can transform your business?